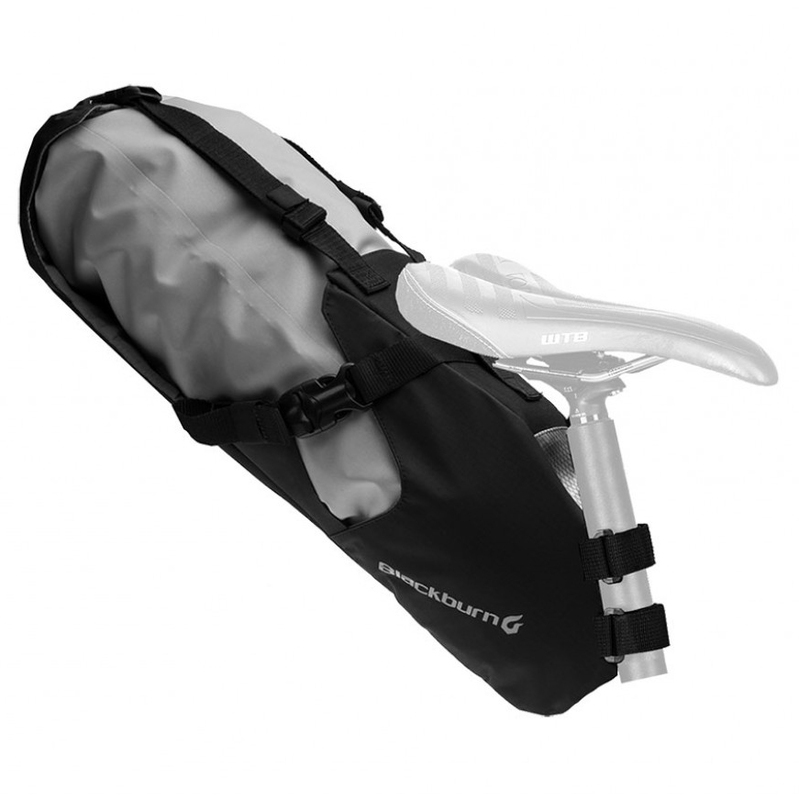 The Blackburn Outpost Seat Pack is a great alternative to panniers or a backpack. 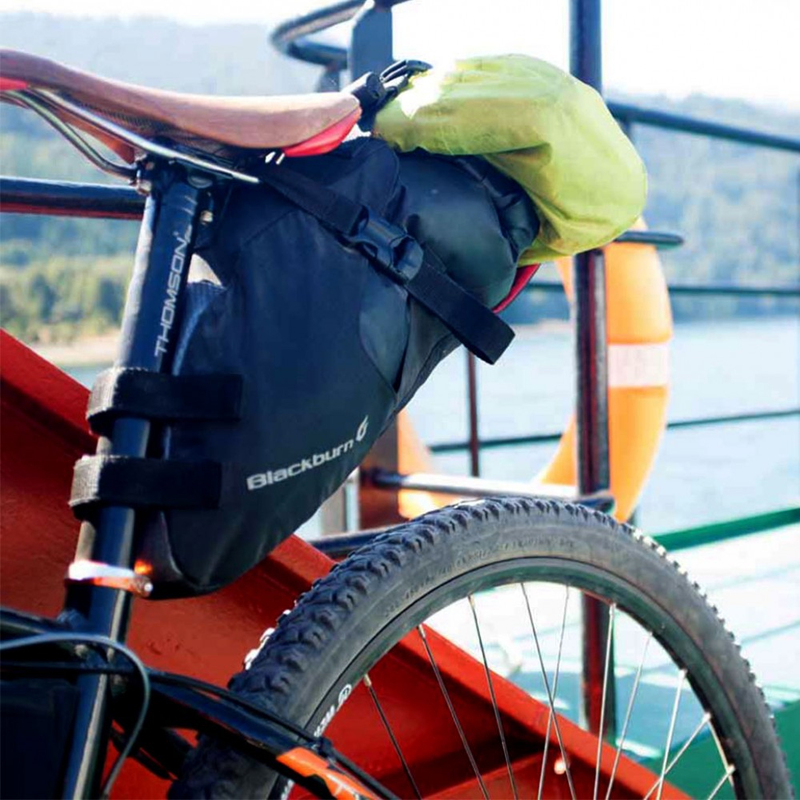 It is ideal for overnight mountain bike trips, but also works for commuting and long all-day adventures. 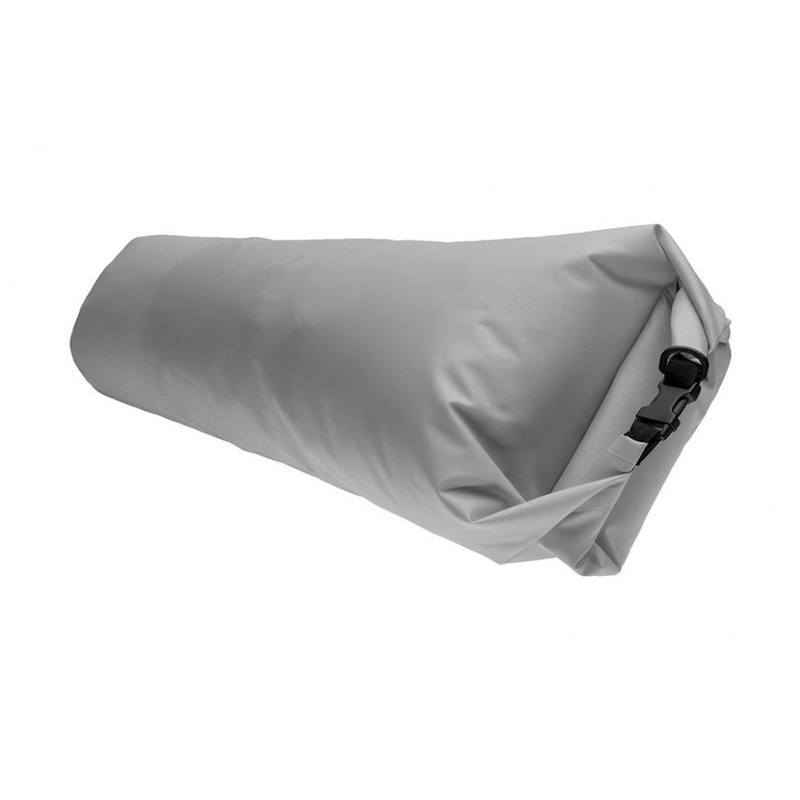 The included welded stuff bag is waterproof to keep all your critical gear dry, the bag is expandable for when you need more space, and the bag features an adjustable mounting system that allows fitment to almost any bike.